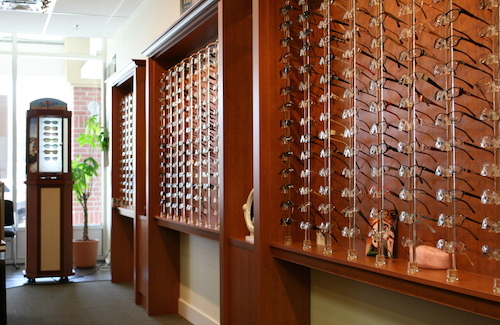 Timeless Optical, formerly NuLook Optical has helped bring professional expert eyecare to the New Westminster community since 1999. Listening to and understanding our patients' needs is the foundation of the services we provide and the trust we have earned. 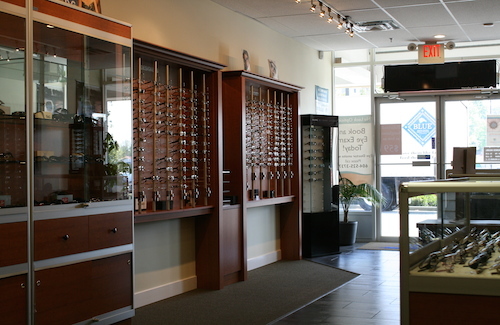 Whatever your eyecare needs, from prescriptive to recreational, one thing you will always see is value. 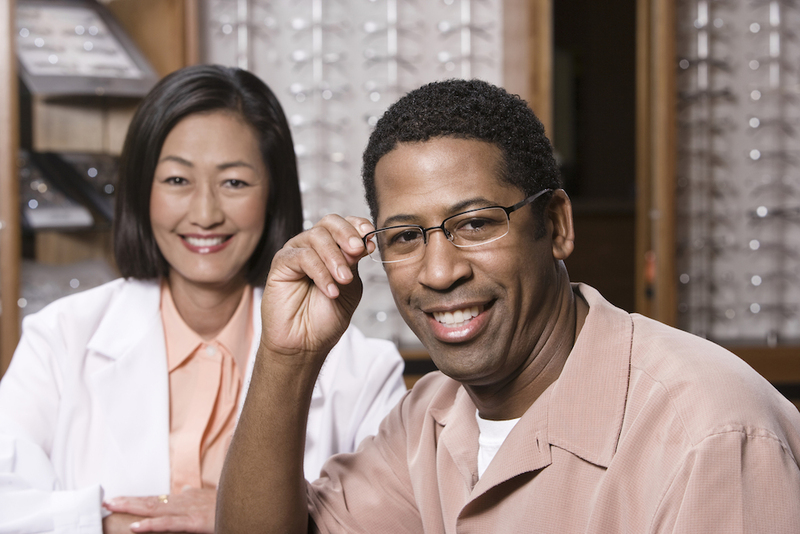 Your eyeglasses are not only a vital of your health and well-being but the frames you choose help define who you are. We stock a huge range of top brand names and genuine designs that deliver style and value. 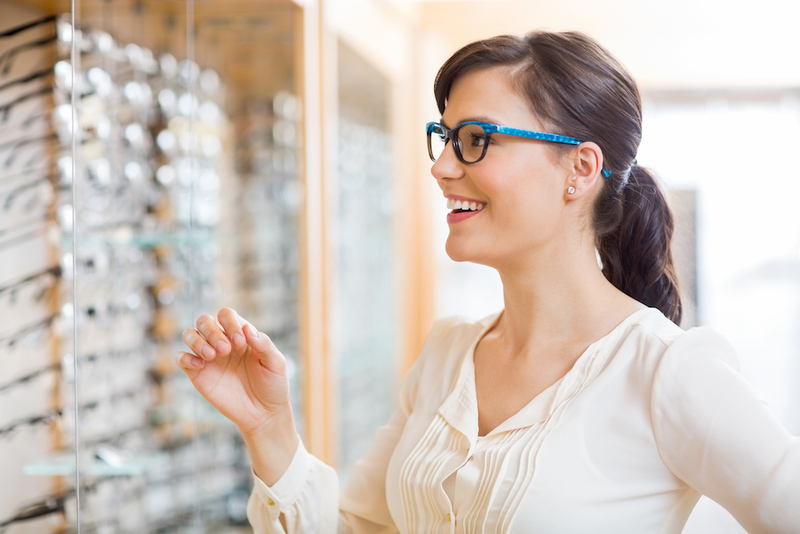 Nothing comes closer to your eyes then your contact lenses, and nothing comes closer to the best choice and value of those lenses than the name brands carried by Timeless Optical. One of the world's most popular fashion accessories for sure, but sunglasses also provide protection from damaging sunlight and high energy visible light. We have the coolest shades at the coolest prices! 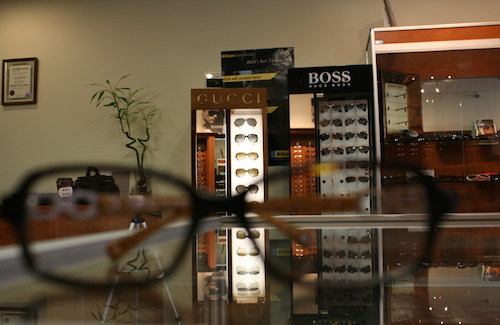 Timeless Optical staffs who have a comprehensive and authoritative knowledge of or skill in a particular area. 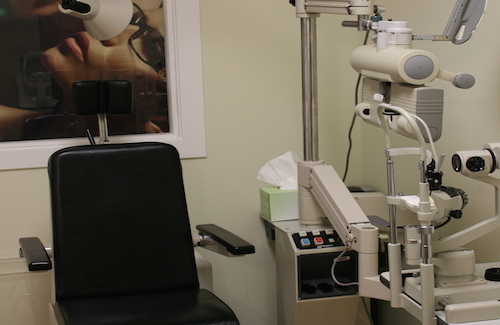 Our staffs have been providing a committment to the health and ocular care of patients for over 20 years. Graduates of the College of Opticians of British Columbia, also registered Contact Lens Fitters, are licensed to conduct Automated Refraction testing and are members of the Opticians Asscociation of Canada. Our staffs are well known for warm and friendly approach to all their patients' needs. The latest and best designs are always in stock at our conveniently located showroom. 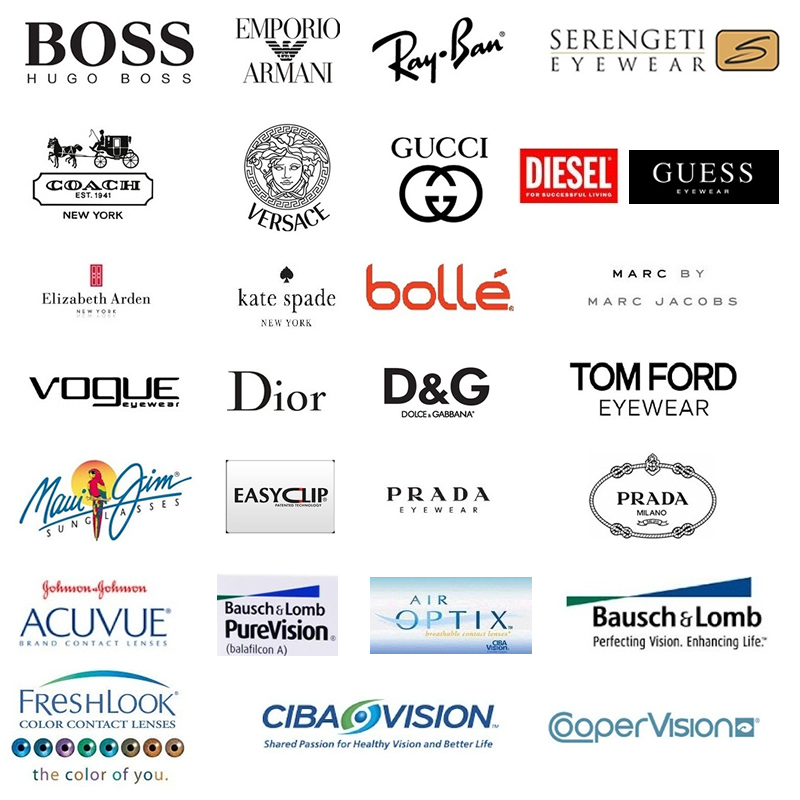 We stock the latest and the season's most current frame designs from the world's top brands aswell as the best brand contact lenses. Drop in for a chat or contact us by phone or email.